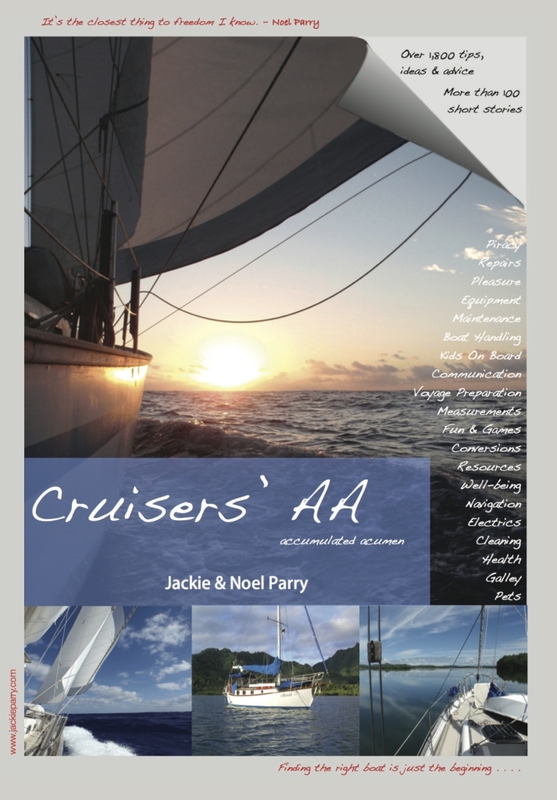 Having written Cruisers’ AA (accumulated acumen) – and with many years boating experience (professionally (skippers/teaching) and privately) – we can hopefully offer some good advice to cruisers of all stages. (See list below). Here’s a bit of an idea of the subjects we’ll cover. Please add your own ideas/suggestions and advice as you see fit. What do you do all day? / What’s it like? Watertight integrity – staying afloat! Safe Watch/Fatigue Transition – from boat to land, from land to boat. Articles will not specifically be in this order – and new articles will unfold naturally and, of course, we are open to suggestions! Cruisers’ AA covers all these subjects and much much more (in more detail too) – but we’ll be sure to post good information to provide some food for thought! We are looking forward to hearing your comments and advice too! 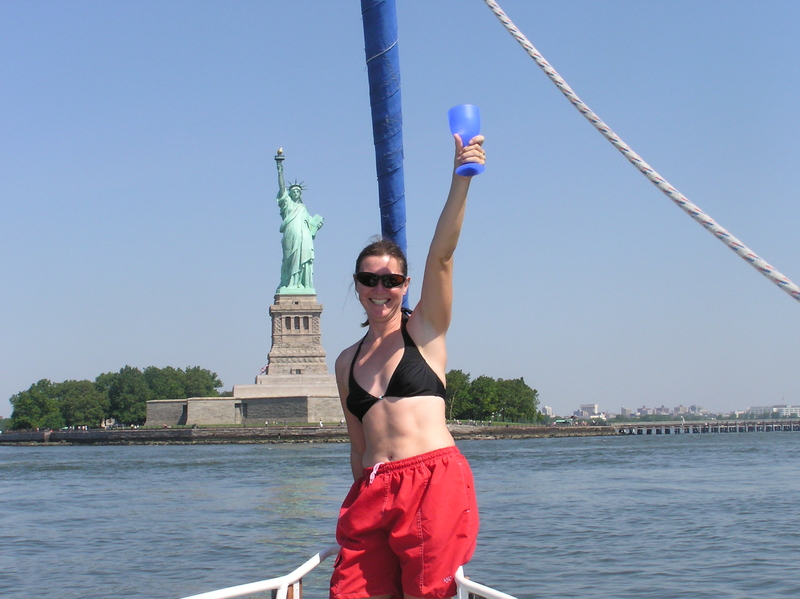 We sailed into New York! Thanks Linda – we are looking forward to hearing experience and advice from others . . . such as you . . . too! Sounds great!! And very informative. Lots of work. Hope you have plenty time left over for wine and good times. Jackie, your idea of a Cruising Clinic, considering your vast knowledge of the subject sounds like a novel idea. 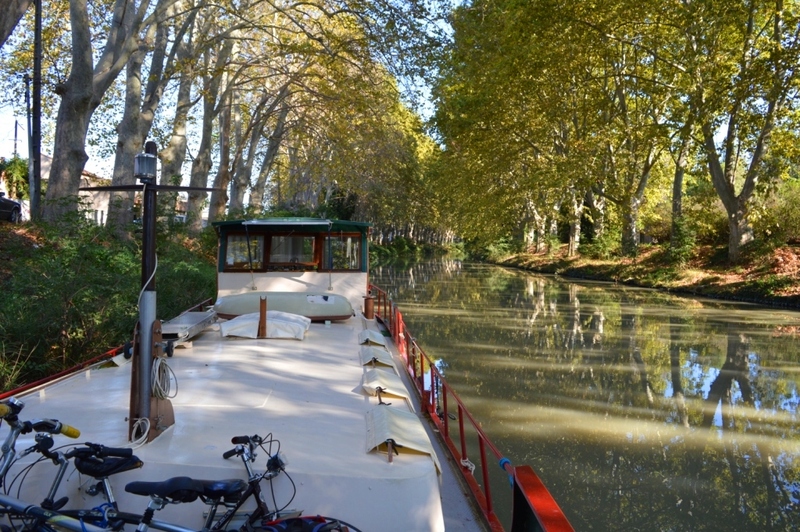 Our club ran a series of cruising seminars and they were so well attended by people who sought confidence, knowledge and practicalities of cruising. Good luck with your project – I shall follow it with interest. Thanks Betty, I appreciate your support. First part this Friday!